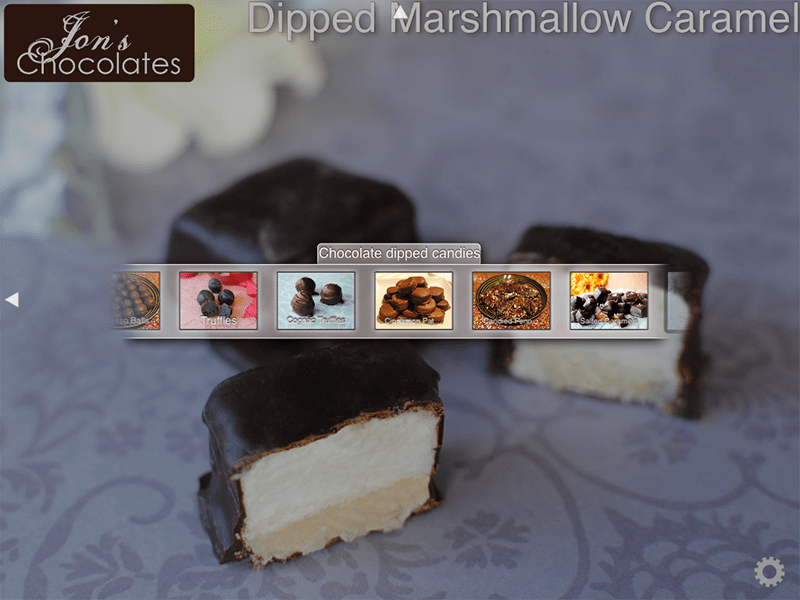 For this app, which is still in development, users add photos and videos to customize and send digital greeting cards. 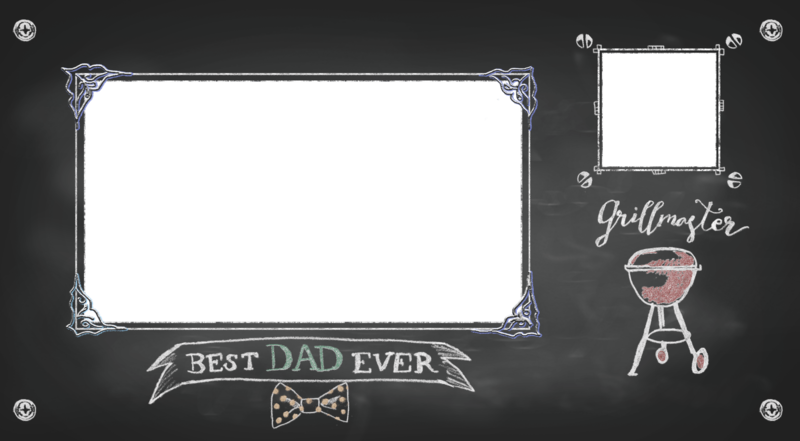 I provided two graphics packages for users to select and arrange. 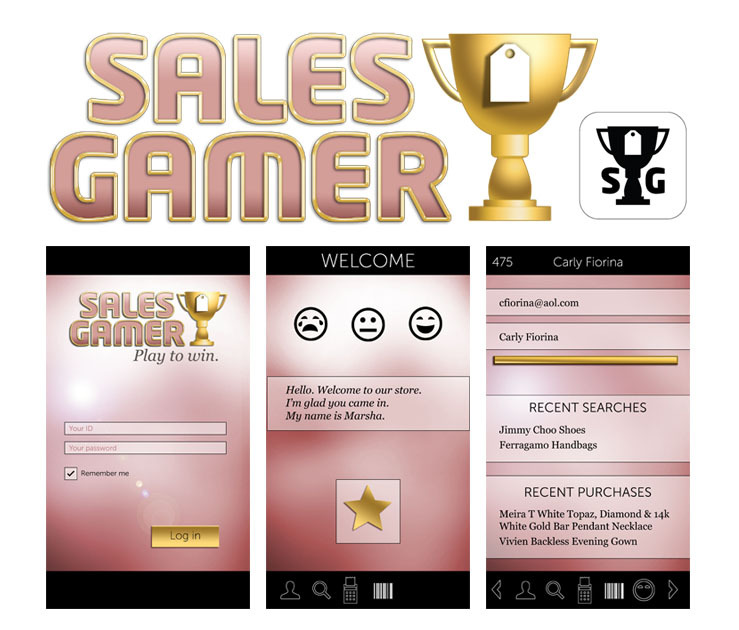 I created graphics and a logo for this app, which creates incentives for representatives beyond simply making sales. The app was intended primarily for female, fashion-conscious users. 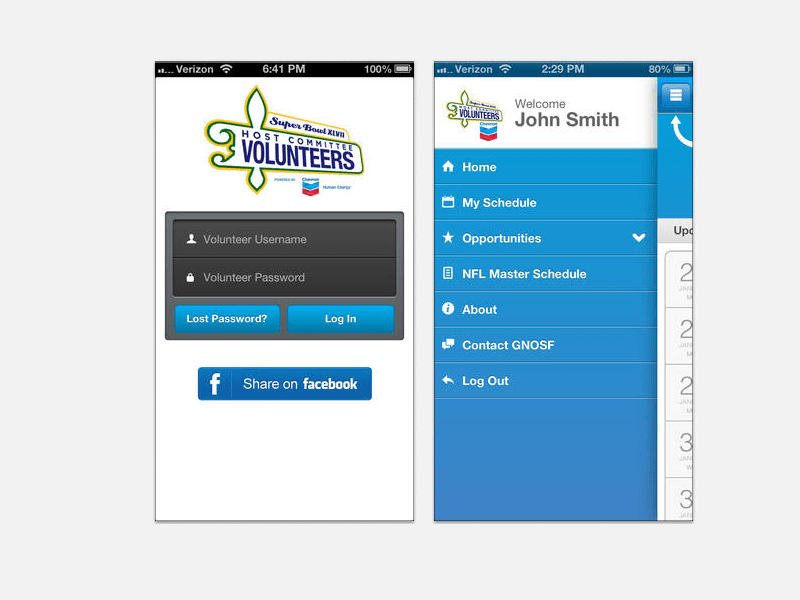 This iPhone app allowed Superbowl volunteers to keep track of opportunities, scheduling and location information. 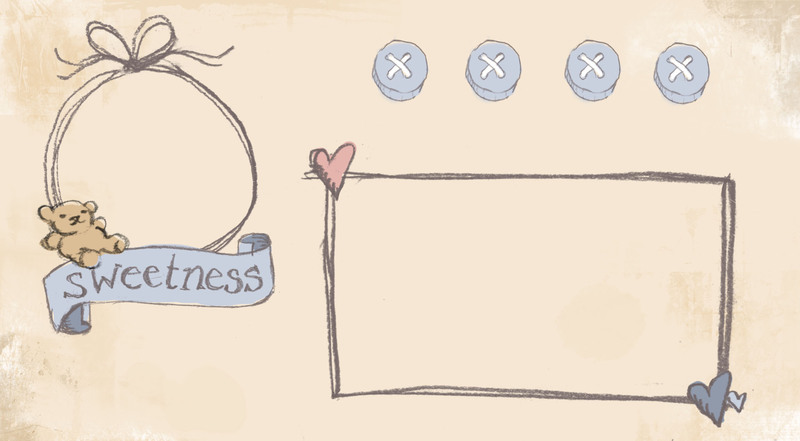 I designed the initial UI based on a template theme. 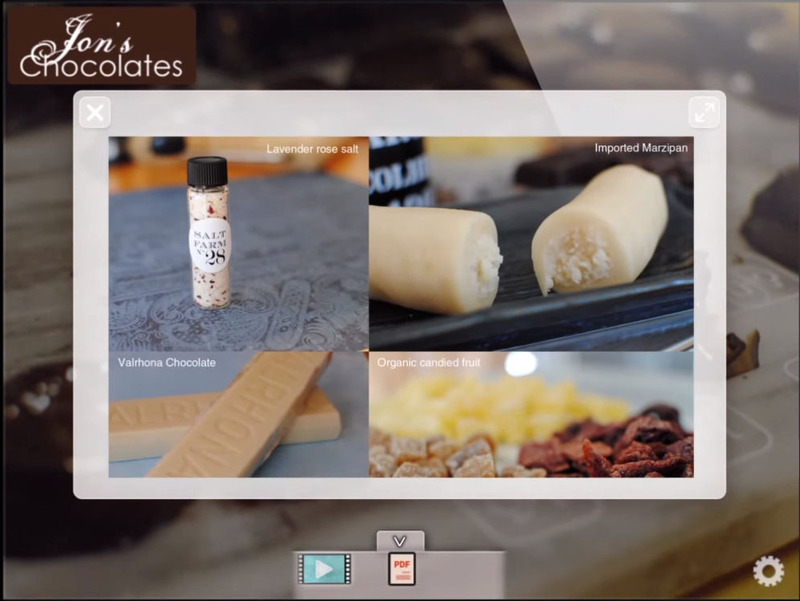 The app was cited by Forbes as an example of how tech should be used in future Super Bowls. 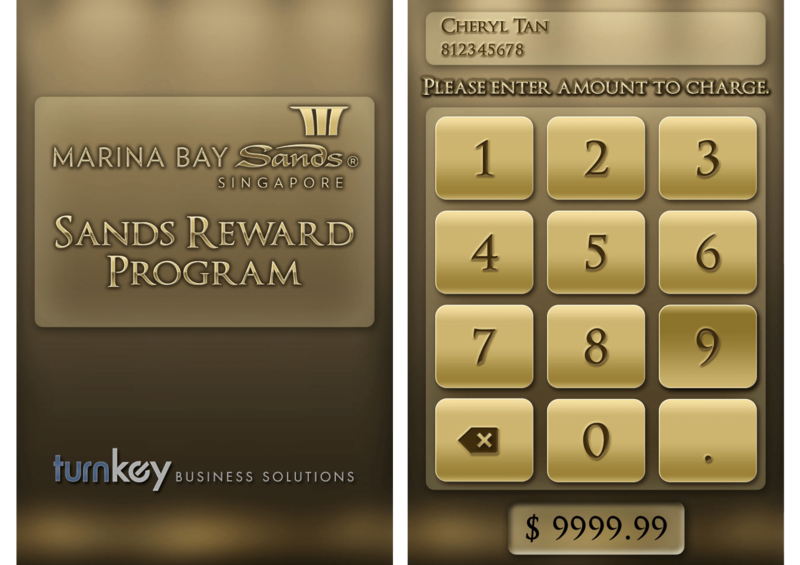 This iPhone app allows employees at the Marina Bay Sands resort to swipe cards for members of their loyalty program. I designed the UI for the app. 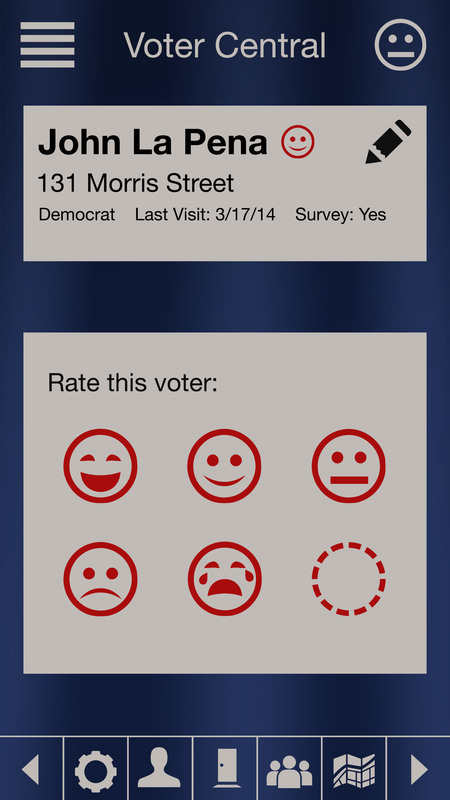 This app was intended for precinct walkers to keep track of their interactions with potential voters. 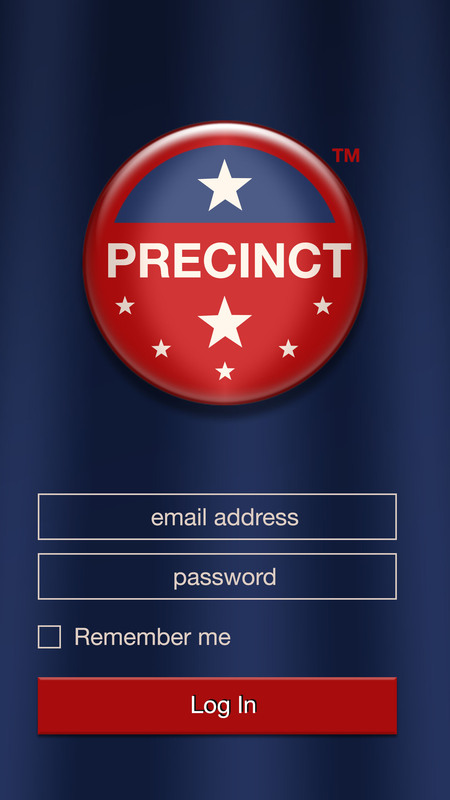 I designed the logo and app screens. 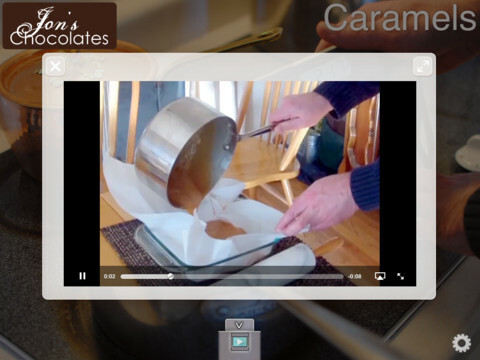 Goods is an iPad app that allows users to upload photos, videos and other media and organize it into a custom presentation. I created the UI, website, and demo video for the app. 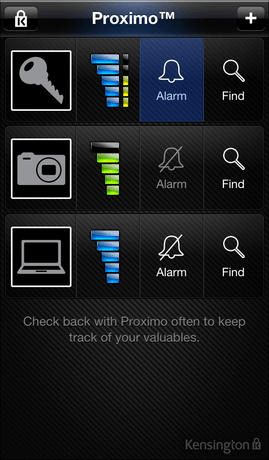 Proximo is an iPhone app by Kensington Computer Products Group that helps users locate items that they have attached to a special fob. 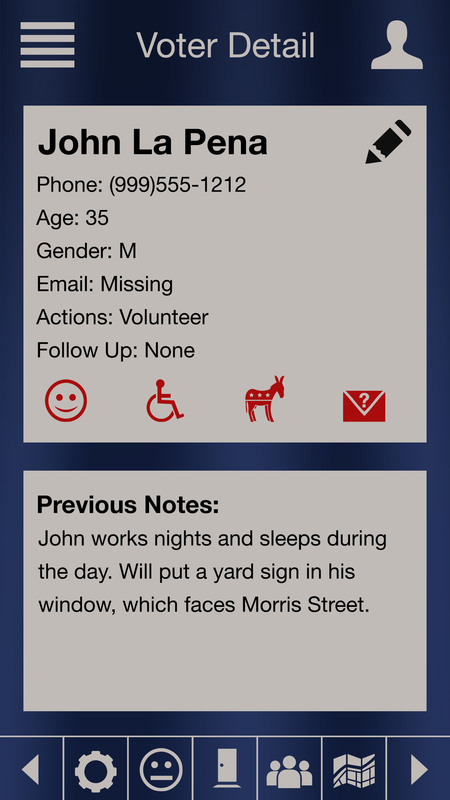 I developed the initial UI for the app. I designed the user interface for one of the first in-car computers, CarBot. Later sold to another company, the computer was featured in a New York Times article.